Some time when I was around 5 or 6 years old my grandmother let me try my first sip of coffee. She brewed it in a small tin percolator on the stove and I remember how the aroma of the coffee filled the house. She put a touch of cream in a small cup, slid it across the table, and wa-la…a coffee enthusiast was born! Dunkin has been my go-to brand for as long as I can remember. It’s where I go to think, sometimes to work, sometimes to write, and other times to hang out. It’s a special place I go to with my dad when we’re together, to chat and spend time with one another. Dunkin has become a comfortable part of my life. How did they do it? The Marketing team at Dunkin works overtime to stay connected with their customer. From determining new menu items, to the appropriate temperature at which they serve their coffee, Dunkin stays close to their customers thoughts. By delivering on their brand promise every day, Dunkin has created a trusted brand that represents consistency, dependability, and commitment. “YOUR COFFEE JUST RIGHT, EVERY TIME.” That’s a commitment. The Dunkin I frequent in Jamison, PA is staffed by an incredibly friendly team of service professionals. While some would argue that qwik-serve establishments are far from employing service professionals I’d argue against that position every day of the week when it comes to Dunkin. 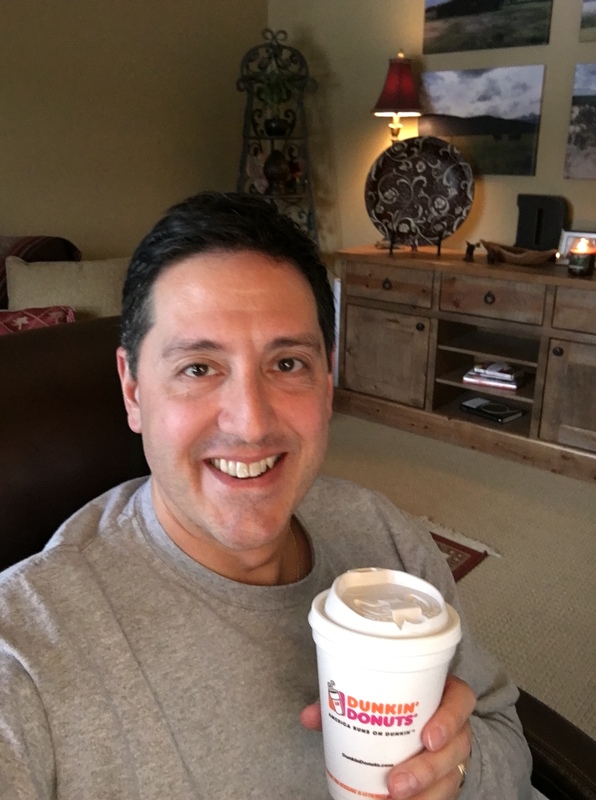 Traveling more than 100,000 domestic miles every year since 1997, I can confidently say I’ve been in hundreds of Dunkin locations across the country. My coffee, and the experience by which it was delivered, keeps me coming back. Typical elements that are included in measuring a customers experience with a brand seem to have been mastered by Dunkin. Clean stores, hot coffee, comfortable gathering spaces, WiFi, quick and friendly service, a killer app that rewards you for your business, well lit stores at any hour of the day, and great presentation of their baked goods are all things that have helped create a dominant Dunkin brand. When you look at your brand, do you know what your customers judge you on? What are the elements surrounding their experience with your company that you need to pay attention to? Do you know? If not, it is probably time you engage in some deep buyer journey work to better understand what your buyer goes through in order to arrive at their buying decision. Rest assured Dunkin has. Operating nearly half the number of stores as Starbucks, its largest competitor, Dunkin still controls 24% of the coffee market compared to Starbucks 36%. 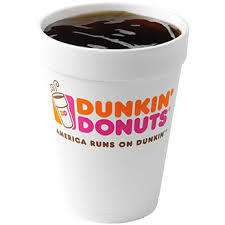 Dunkin reports selling nearly 2 billion cups of coffee each year. Starbucks has elected to not disclose their number. Dunkin’s growth will no doubt continue providing they keep their eye on their brand promise. Assuming they do, I can guarantee them I’ll be returning every day for my medium hot coffee with cream. Keep on runnin Dunkin! Life is full of best practices. These are the things we should all be doing because they worked for someone else. We get caught up in copying the P90X workout, or the Zappos marketing campaign, or the Salesforce.com sales presentation, or even parenting based upon the sage advice of best practice preachers. For those with children, do you remember the book What to Expect When You’re Expecting? ; it’s a best practice book! But what are best practices? 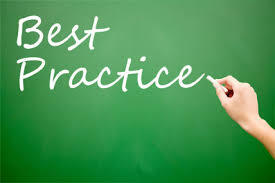 The most common definition I could find on the Internet says best practices are commercial or professional procedures that are accepted or prescribed as being correct or most effective. But by whom? Who says they work? Where did they work? When? What kind of business did they work in? I have nothing against best practices in general. However, when organizations take an approach that proudly states they will deploy best practices to accomplish their objectives, I must admit…it does make me a bit curious. My experience has taught me that an organization’s culture trumps even the best of best practices. I’ve spent 13 years of my career in the payroll and human resource outsourcing space. Several times I’ve attempted to deploy what was considered a best practice at one firm into another only to see it fail due to a cultural difference. Like hiring one of your competitors top sales people only to find they were unable to be as successful selling in your company, implementing best practices from one place to another doesn’t always work either. Top sales people many times excel in environments where they are provided with autonomy and the latitude to get a deal done. 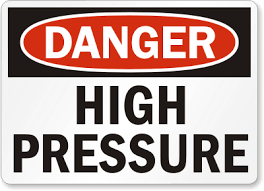 Placing that same sales person in a company that requires their managers sign-off on everything they do is a certain recipe for failure both for the sales person, the company, and of course the customer. Before thinking about copying a best practice be honest with yourself and your team. There’s a difference between being capable of doing something versus being able. 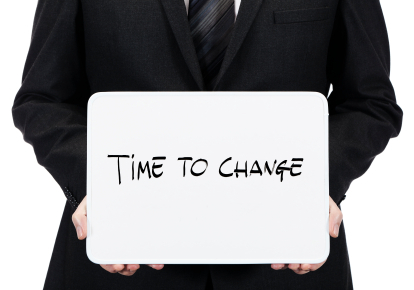 Having the ability to change is quite different from having the capability of changing. Most of us are capable of a lot more than we’re doing today. The reason we’re not doing more is because we’re unable to…unable to cross the chasm…unable to make the change…unable to get comfortable with being uncomfortable. We should always be interested in, and on the lookout for best practices. Just be sure to consider how far you’re willing to go to implement those changes. How much change can you endure in order to make the needed change? The truth is, for best practices to work, it’s entirely up to you. It’s not about the practice itself but about how you and your organization can execute that practice that makes it work…that makes it a best practice. 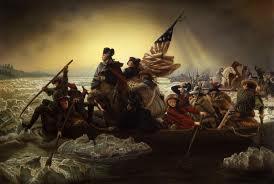 Recently I was killing time in one of the country’s largest department stores as my wife did some shopping. As a passionate, yet at times geeky marketer, I enjoy going to the mall to look at how merchandise is marketed and how consumers interact with that merchandise as they consider their purchase. I’m often baffled by how some stores seem to be quite comfortable with messy racks and shelves. You know the ones where all the sweaters are thrown all over the place, sizes mixed together, shirts are on the floor, and forget about the socks section. As I wandered through this major, national, department store I stumbled into the jewelry section. In fact, I quite literally stumbled as I noticed the sign for a pair of diamond earrings for $3,200. It wasn’t the price that caught me off guard. It was the horrible presentation. The jewelry case looked like a disaster. I actually snapped the photo above as my brain tried to reconcile the price of $3,200 with a case that looked like it had been through the war and back. If this is the only way you’re able to present merchandise should you do it? Is it worth jeopardizing your brand’s image? Is it worth the risk of destroying its value? Further is this the image you expect of your brand? Crusty, cracked, faded, and dirty? Would any of this company’s executives spend that kind of money anywhere else where the merchandise was presented this way? I’d bet not. This got me thinking. 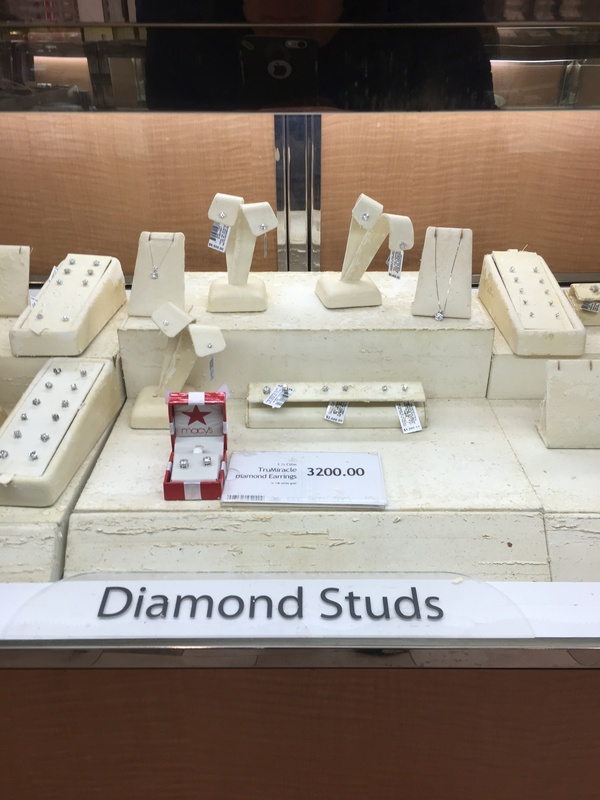 I wondered just how expensive jewelry displays actually cost. Maybe, just maybe they were really expensive. So I went to http://www.nilecorp.com which sells jewelry displays. I inventoried the displays in the case and priced out replacements. NEWSFLASH: To replace the faux suede displays in this picture would cost a WHOPPING $50.00! Seriously? Kind of makes you wonder just how far out this capital expenditure has to be budgeted for. Sense the sarcasm? The morale of this story (blog) is that a multi-million dollar brand can be tarnished for under $50.00. And whether your company is a local small business, a national retailer, or a luxury automobile manufacturer your brand is open for business 24/7. So if you’re not paying attention to these kinds of details guess who is? Your lost customers. And remember this…while diamonds may last forever, their display cases don’t. Pay attention to the details. If I were to ask you to name your favorite brand what would you say? What metric or definitions would you use to acknowledge those companies whose brands rise to the top? Brand building is big work. Heavy work. Time consuming work. It takes patience, curiosity, interest, a willingness to listen, a willingness to act, a conscious effort to deliver what you promise day in and day out. Yes, a brand is simply that…a promise. Chances are your favorite brands may do many things well, but there’s one thing I bet they do better than all the others. I’ll bet your favorite brands deliver what they promise consistently. Not 70% of the time, or 80% of the time, but 10 out of 10 times you get exactly the experience you’ve come to expect. It’s exactly the reason you keep going back. It’s THE reason it’s your favorite brand . 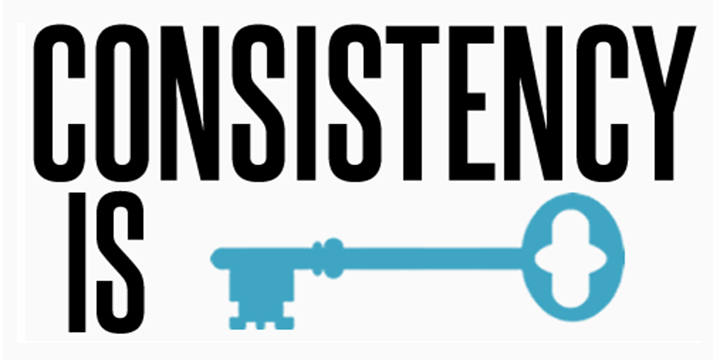 Consistency is the little, but not so secret, ingredient of successful brands. Dunkin Donuts, Starbucks, and Wawa deliver great coffee all the time. Apple delivers quality products for home, work, or on the go, that are easy to use and deliver what’s promised. The gym I go to is always so clean you could eat off the floors which says a lot for a gym! I drive 23 miles to take my car to a Cadillac dealership when there is a Caddy dealer 4 miles from my home. Why? They always recognize me by name, their waiting area is ultra-comfortable with TV, work stations and high-speed internet, not to mention their “Nordstrom-like” restrooms. Speaking of Nordstrom, their service is remarkable each and every time. Whether you’re buying a brand name shirt, or one that carries John Nordstrom’s name, you can rest assured you’ve purchased something of quality. We all have examples of our favorite brands. What’s funny is how many companies I’ve experienced where paying attention to those little things is viewed as more of a luxury than a requirement. Dunkin didn’t get the reputation for great coffee by accident. They didn’t say “it doesn’t matter where we get our beans from or what type of equipment we use to brew it”. They are all about those coffee details. Nordstrom’s didn’t develop its reputation as service workhorse by giving customers a hard time when an item didn’t fit, work, or hold up as expected. And for those of you privileged enough to live in a city where Wegmans operates you know how consistent their delivery of remarkable service is. Wegmans has been known to take back, refund, and provide other goodwill gestures for food purchased that the customer didn’t like. Consistently consistent. If you’re selling fast and easy, it better be fast and easy all the time. Not just most of the time. If you’re selling fresh, it needs to be fresh at 6 am or 6 pm. If you’re selling durable, it better last under the harshest uses or conditions. Regardless of what you sell, think about how consistent your brand delivers on its promise. If it’s anything shy of 100%, or Six Sigma, I suggest you reevaluate and understand not just why, but what you’ll do to correct it. Nobody wants to buy “sometimes”. In fact most people buy with their emotions, and as human beings our emotions are wired for a “forever” experience. People don’t like change and if your brand is inconsistent you’re indirectly creating a situation that will bring a change to your customer. Not a good thing. Consistently consistent. That’s the key.